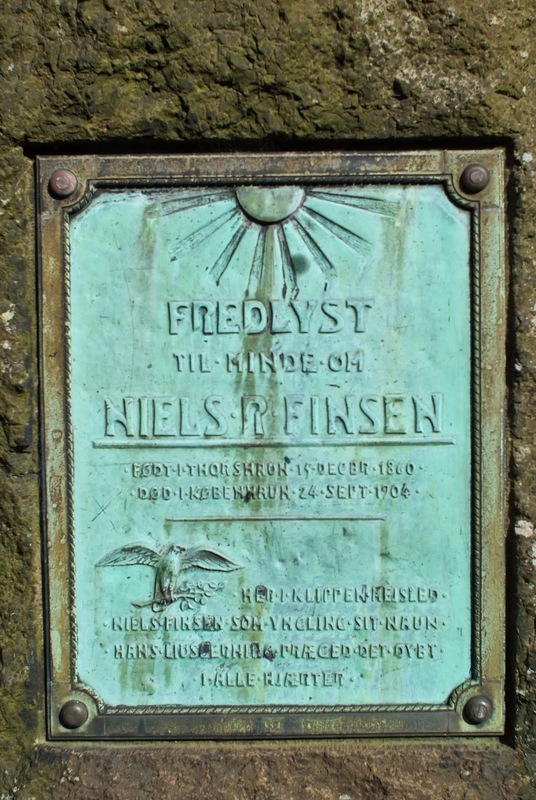 This week, we've got a bite-sized podcast where we visit a memorial to Niels Finsen, the first Nordic person to win a Nobel Prize and the only Faroese person to receive that honor. We also launch our 2018 fundraising drive. We're raising money to fund another season of podcasts, and we'd like your help. If you have the means, please visit out gofundme page and toss a couple of bucks into the tip jar. Also, we're making plans for our 300th Podcast. 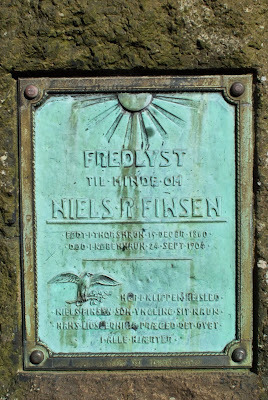 We'll record it during a special live event in Torshavn on July 9th. Admission is free, so if you'd like to attend, check out the event page on Facebook and join us for a night of storytelling, music and a few surprises. As always, you can listen on Apple Podcasts, Stitcher Smart Radio, or the Google Play Store. You can also directly download the show here.